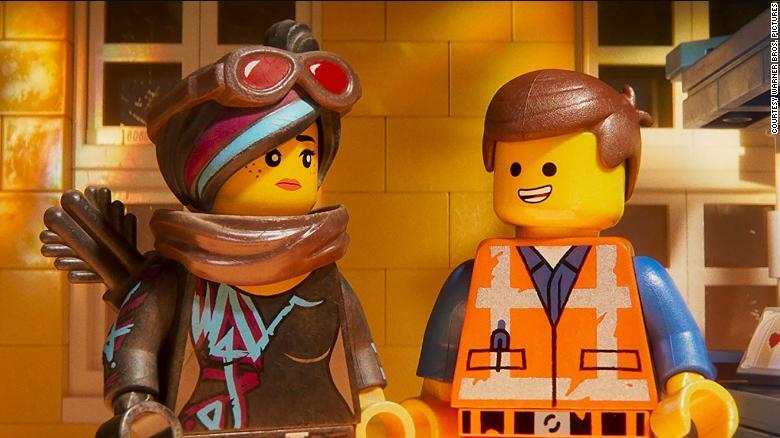 THE LEGO MOVIE 2: THE SECOND PART builds upon the success of its Franchise with a number one debut this weekend at the Box Office. It opens with $33.4 million from 4,303 theatres for Warner Bros. It gets 84% on the Tomatometer. The first installment opened in 2014 with $69 million. In second is Rom-Com WHAT MEN WANT starring Taraji P. Henson with a great $18.8 million from 2,912 theatres for Paramount Pictures. It gets 47% on the Tomatometer. In third with $10.2 million from 2,630 theatres is a debuting COLD PURSUIT, a Remake of Norwegian Film In Order of Disappearance, starring Liam Neeson. It gets 74% on the Tomatometer for Lionsgate Films/Elevation Pictures. THE UPSIDE slips to fourth this weekend with a still solid $7.1 million in its fifth week, bringing its total to $85.6 million in North America. STX Entertainment/Elevation Pictures release the remake of French Blockbuster The Intouchables. MISS BALA rounds things out with $$2.6 million for Sony Pictures, a two-week total of $11.7 million.